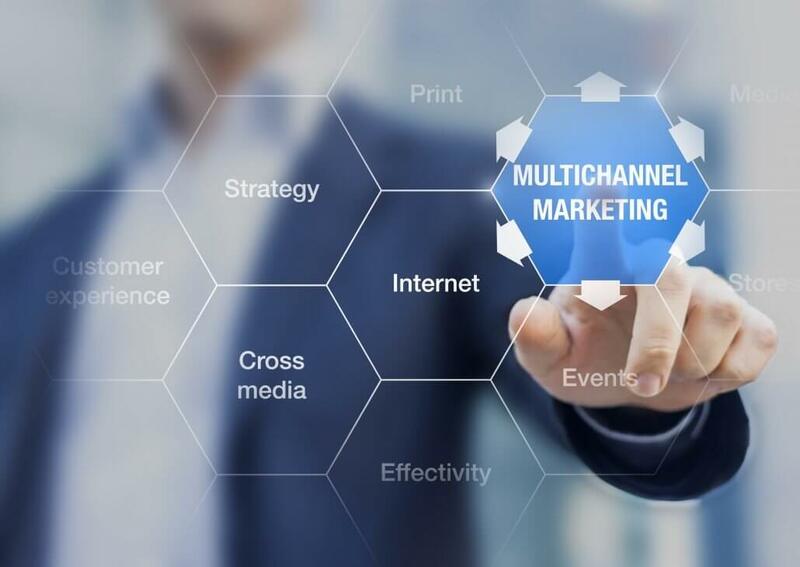 Multichannel marketing allows retailers to interact with customers across a variety of communication channels. And this approach not only gives customers a means for taking action, but also the choice of channel to use. Which means more business for you! Ask any multichannel marketer for advice and they’ll likely tell you the same thing: To know everything you can about your customer. That’s because successful marketing is based on the Single Customer View. In other words, when you understand who your customers are and how they interact with your brand, you gain accurate insights into how to create a strong marketing campaign targeted directly to them. Successful marketers know that the best way to use the valuable data they collect on a customer through various channels is to bring it all together into an individual record. And this creates an effective multichannel marketing strategy. Yet without a holistic understanding of a customer’s demographics, purchase history, browsing behavior, and more, a marketer’s efforts will likely be overshadowed by the competition. This is basic arithmetic. The more marketing channels you reach out on, the more opportunity customers have to experience your brand. And then come back for more. 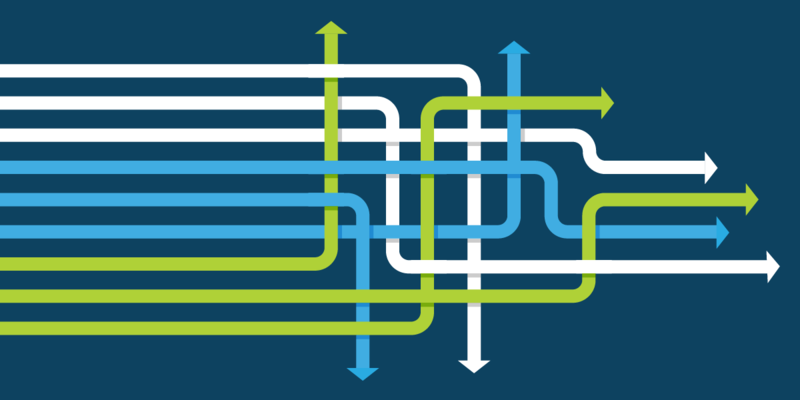 But the key is to provide a consistent customer experience across channels. So – depending on how your customers shop – your multichannel marketing approach could include a combination of anything from a website, retail store, email, or print ads, to a promotional event, product packaging, mobile app, and more.